The retailer is “much closer than we are far apart” on the agreement, says Wasmer, adding that Gap wants to clarify some terms regarding dispute resolution before it can participate. The company, which owns the Banana Republic, Old Navy, Athleta, and Piperlime brands, also cites legal liability as a key sticking point. “We worry that labor is unnecessarily creating an environment where American companies may feel the risk is too high to remain committed to Bangladesh,” Gap spokesman Bill Chandler told CNN on Tuesday. The binding Bangladesh Fire and Building Safety Agreement is now the industry standard. More than 40 companies have signed on. Non-binding, corporate-controlled codes of conduct have failed Bangladeshi workers for 20 years. A non-binding agreement is more of the same. Only a binding agreement can reform the garment industry in Bangladesh. 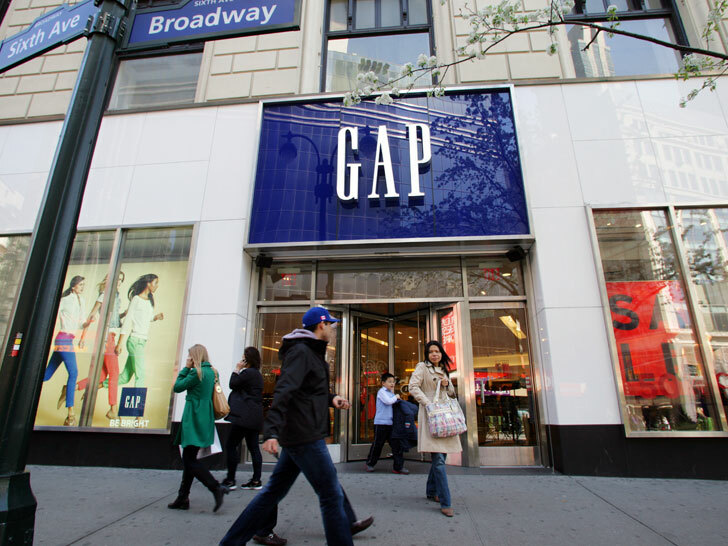 Many of Gap’s top competitors have signed the agreement, including H&M, Abercrombie & Fitch, Zara, and Benetton. 2. Click here to write on Gap’s Facebook wall. Here are some examples of messages you can leave for the company, or you can write your own. 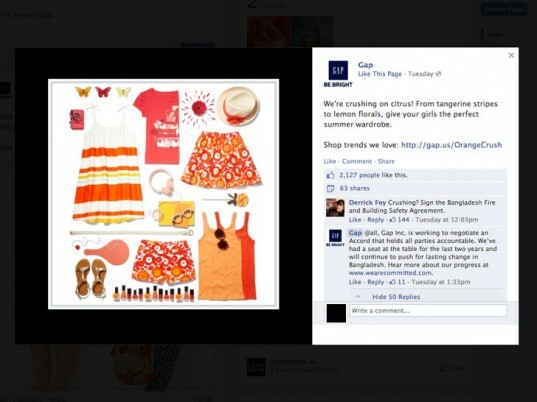 People are inundating Gap’s Facebook page to take the retailer to task for failing to sign the Bangladesh safety accord. 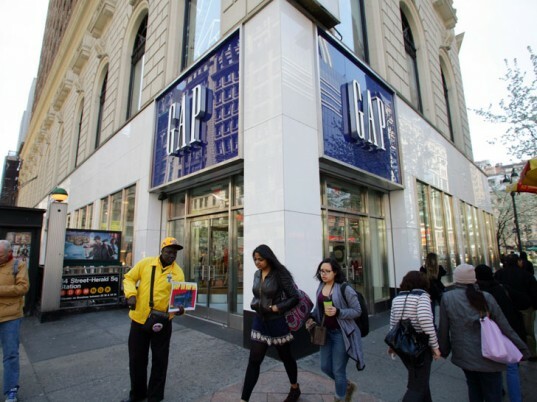 A few shareholders at Gap’s annual meeting on Tuesday also questioned the retailer’s failure to sign the agreement, according to the New York Times. >American companies may feel the risk is too high to remain committed to Bangladesh,� But it's totally fine for Bangladeshi workers to risk cramming into firetrap buildings for 14 hours a day. Gap is free to defend their position, but I am free to cease shopping with their brands.